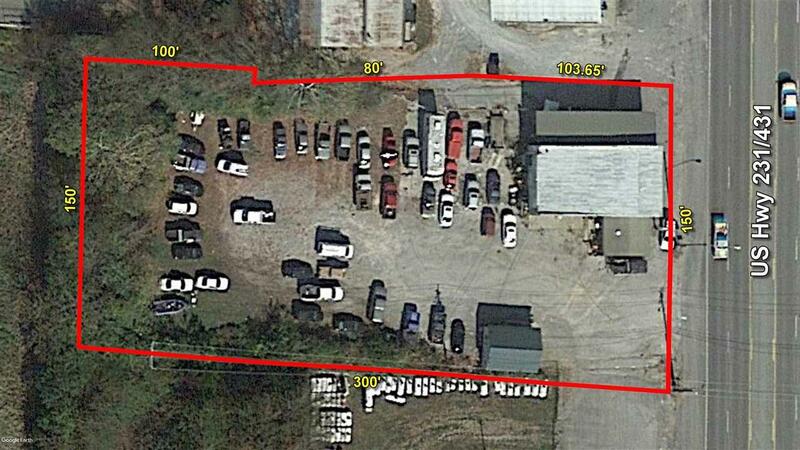 This one acre commercial lot is located on the main North-South Hwy. in Fayetteville. The location is well suited for many business types. 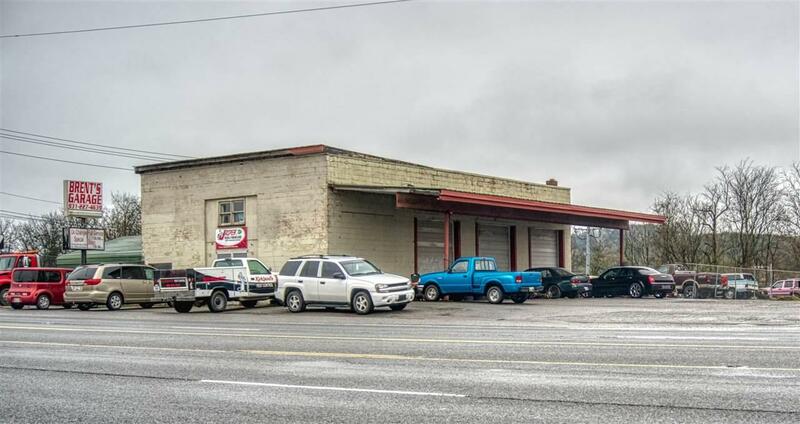 Currently, it has a concrete block building (2100 sq ft) that was built as a garage / auto repair facility. It is utilized as a repair facility now. 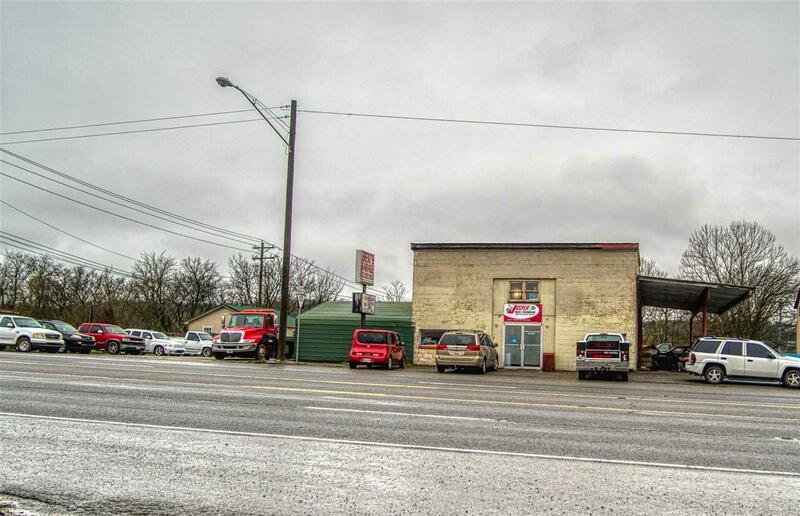 An additional 480 sq ft frame building once used as offices is on the property. Topography is level.